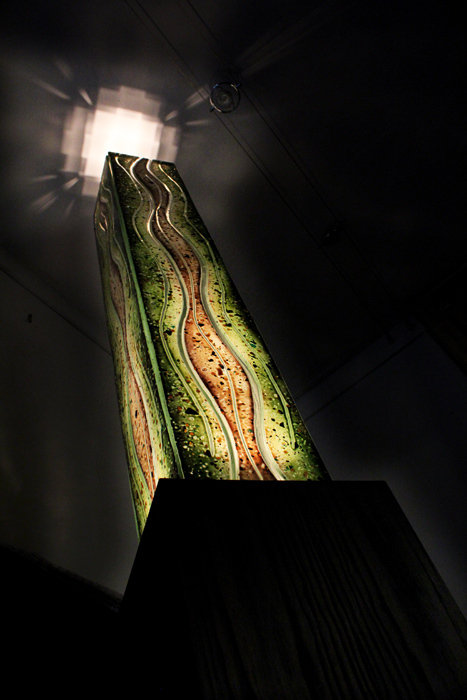 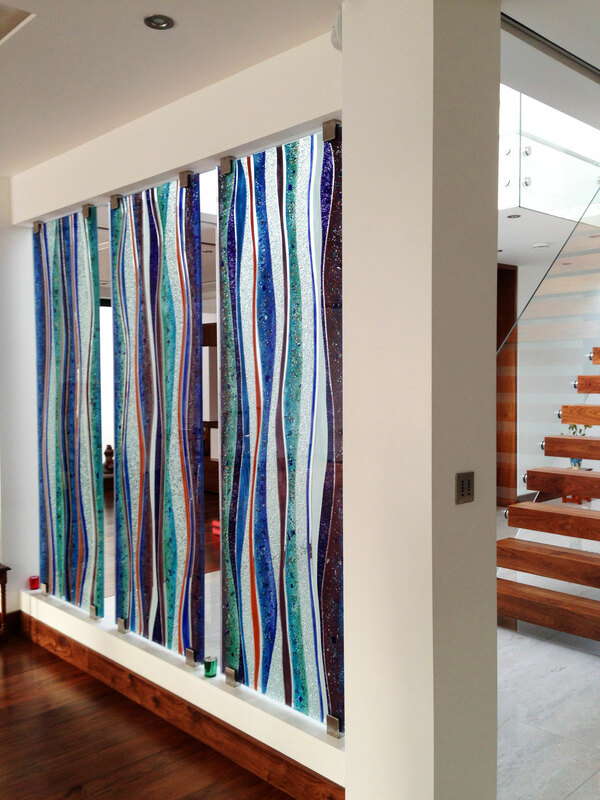 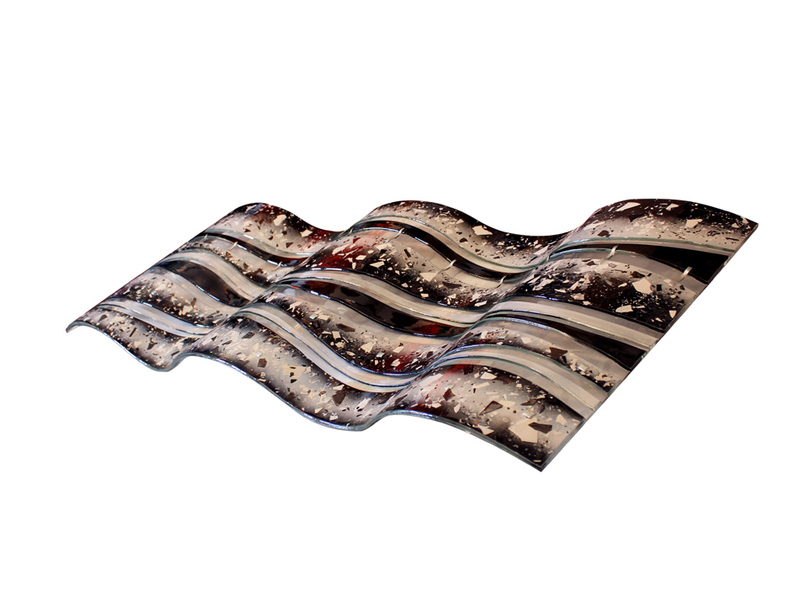 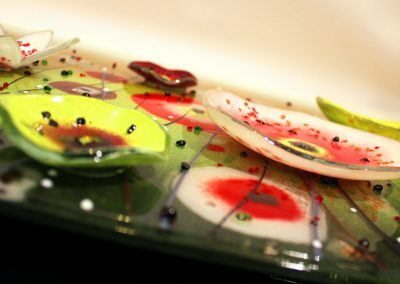 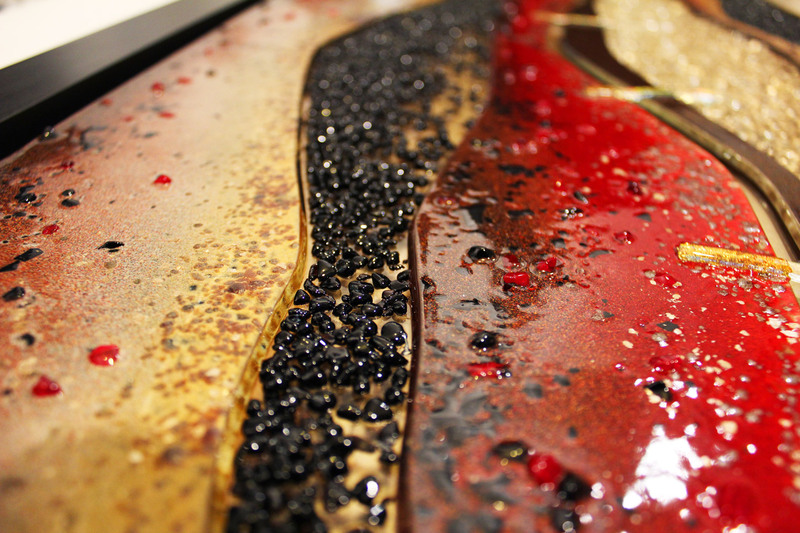 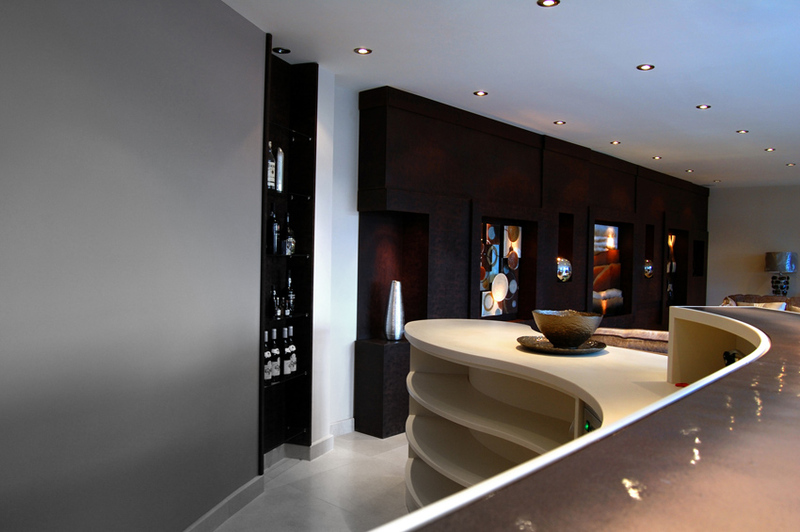 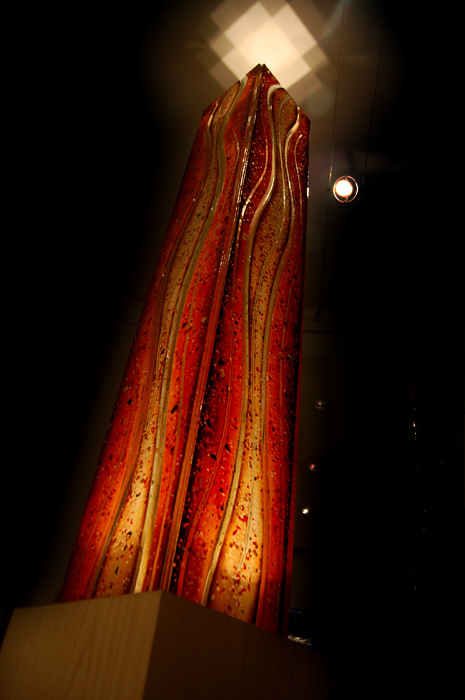 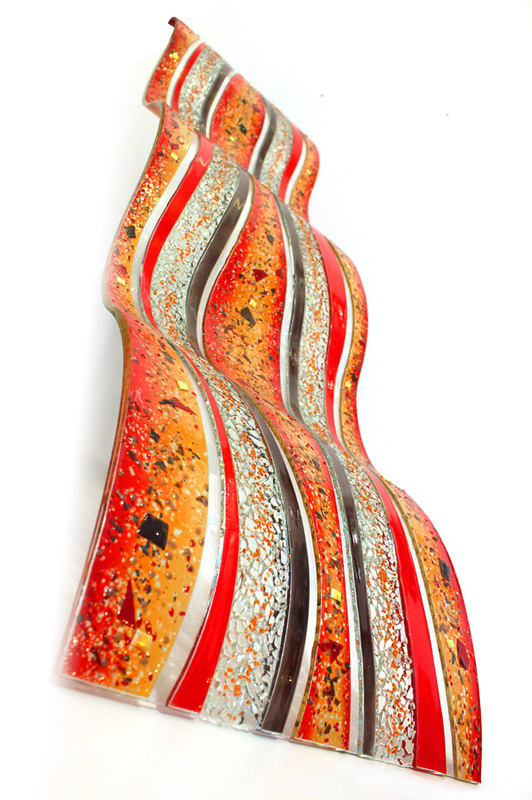 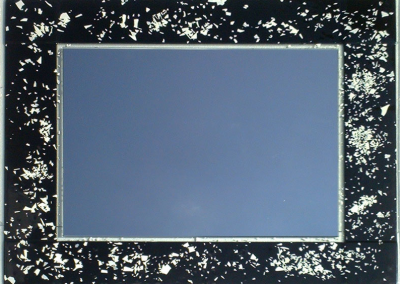 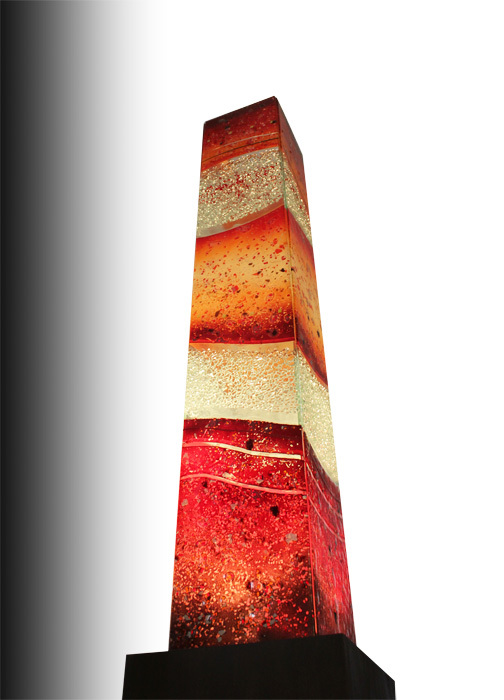 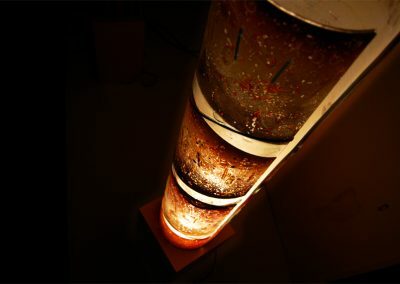 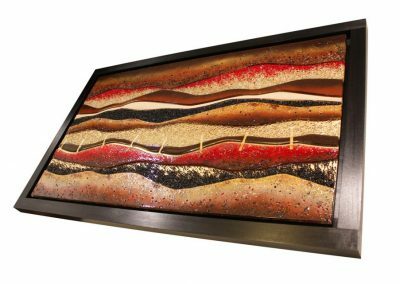 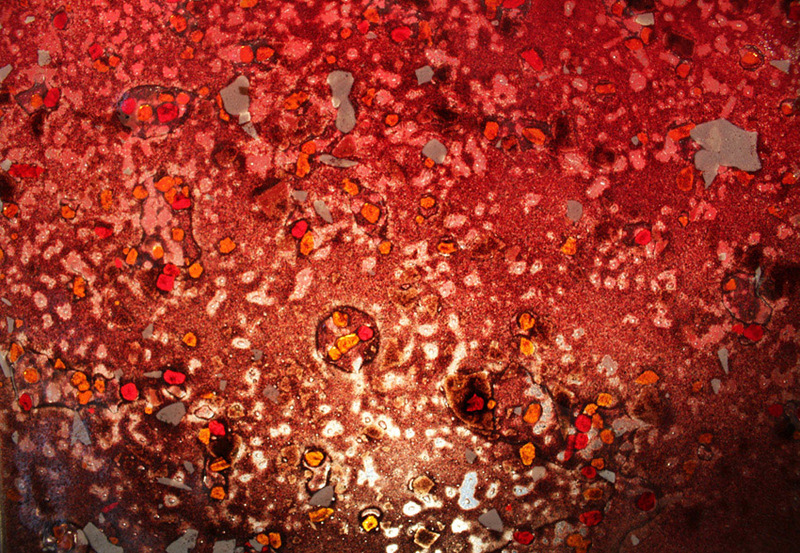 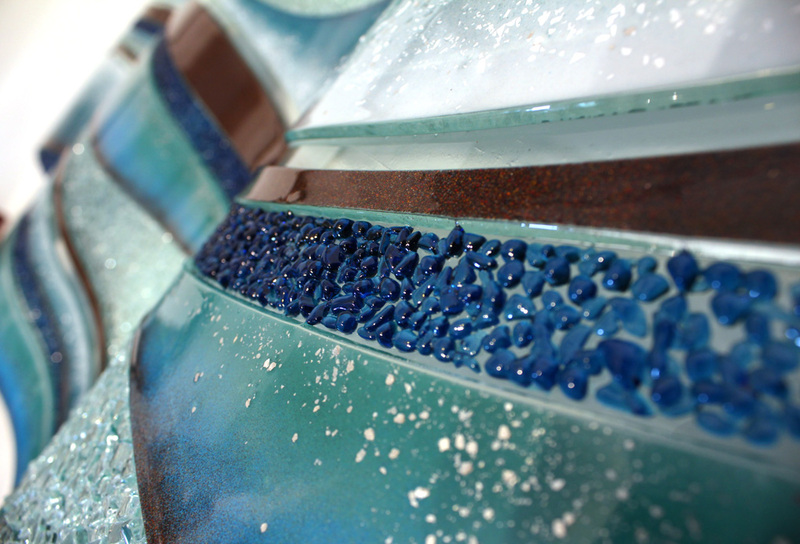 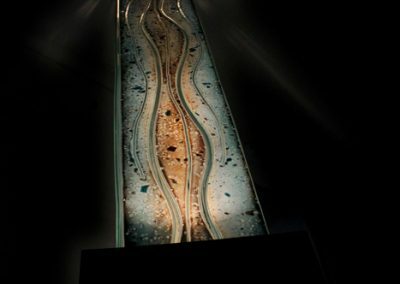 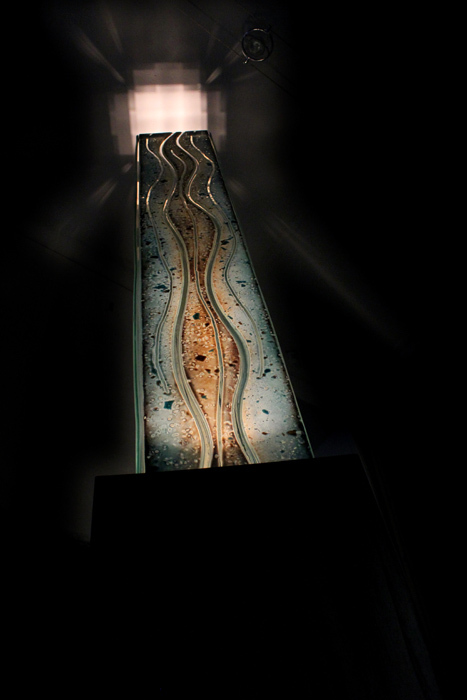 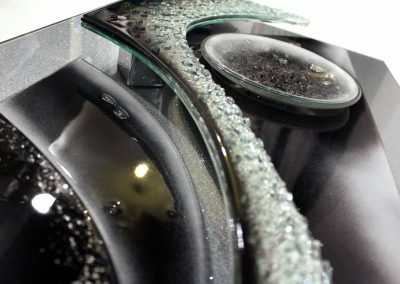 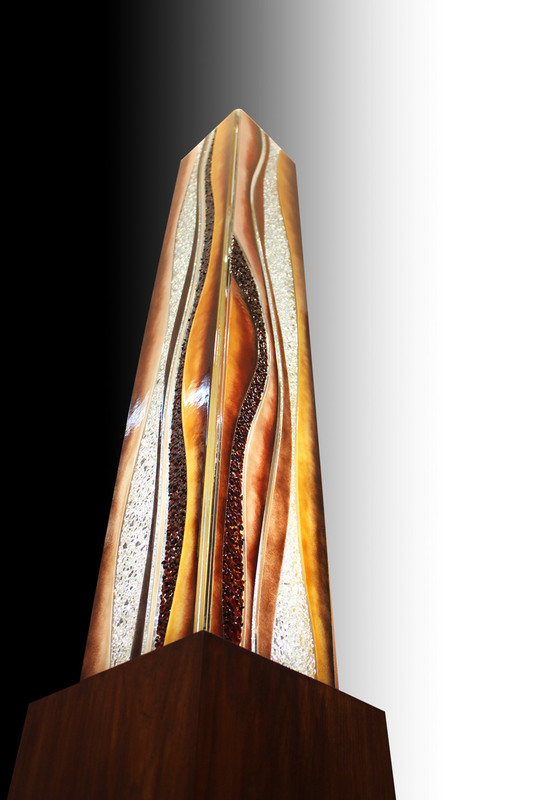 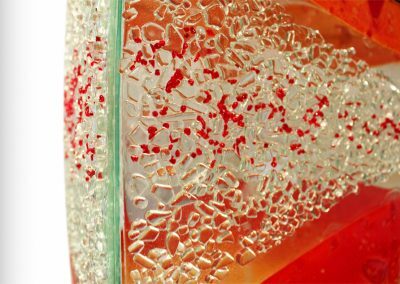 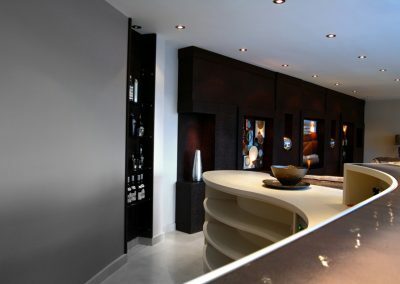 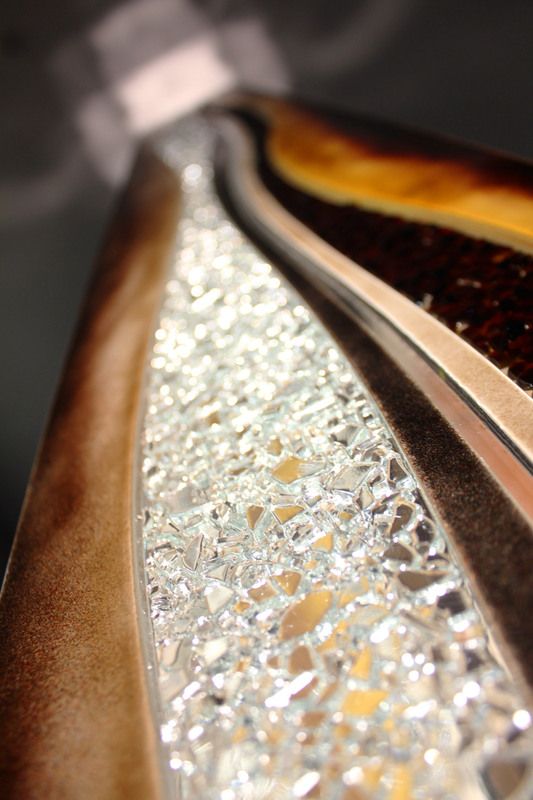 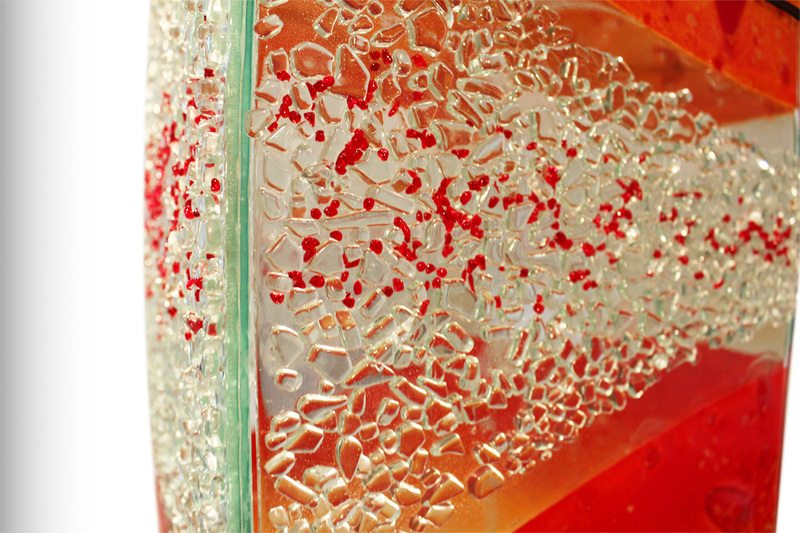 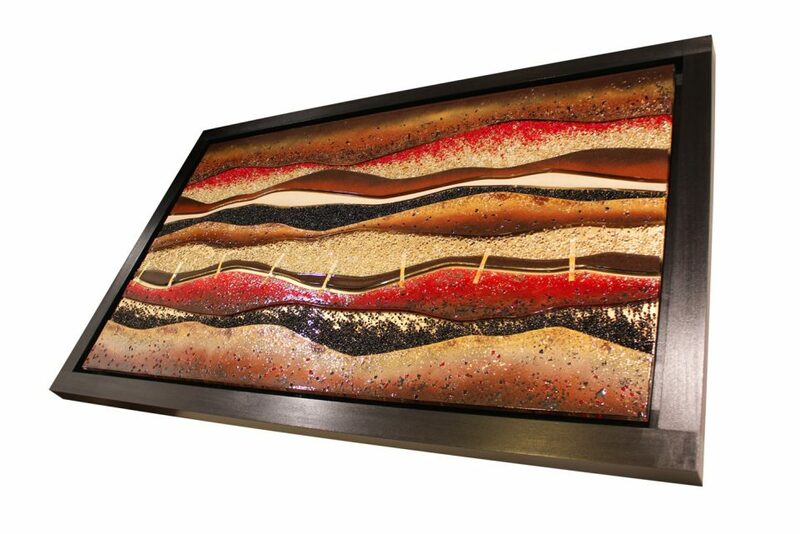 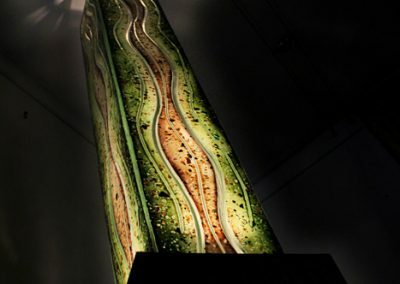 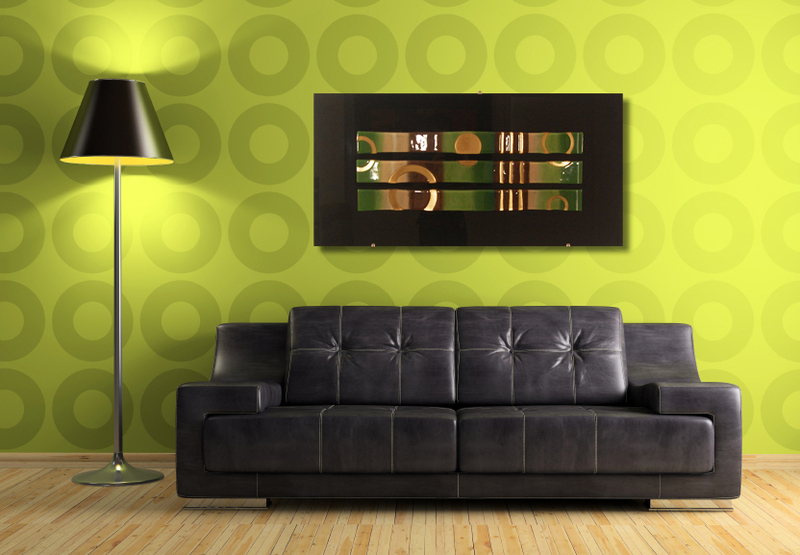 Yacht Glasswork & Yacht Glass Art From Gallery Kitchen Design, Interiors & Furniture. 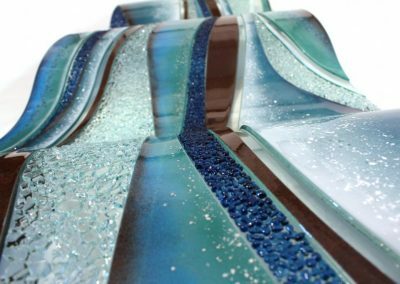 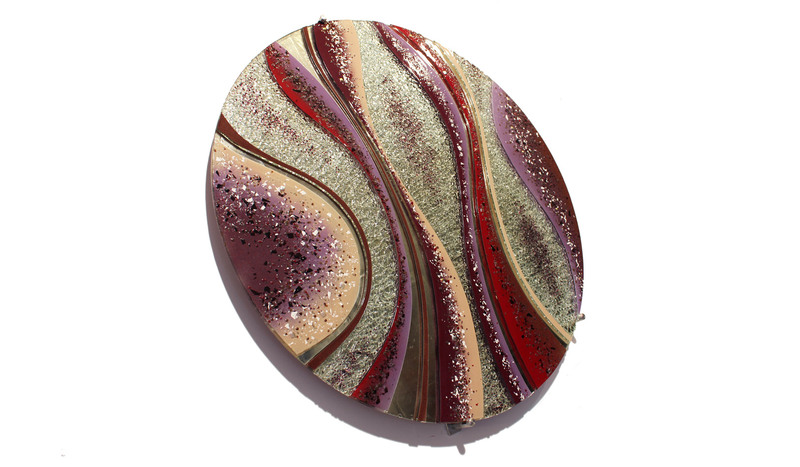 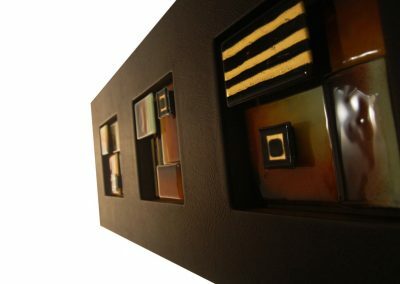 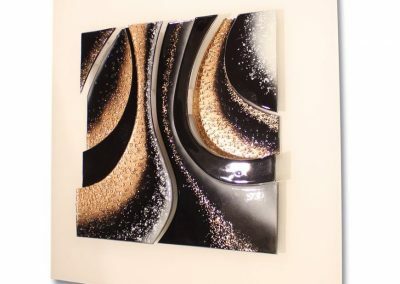 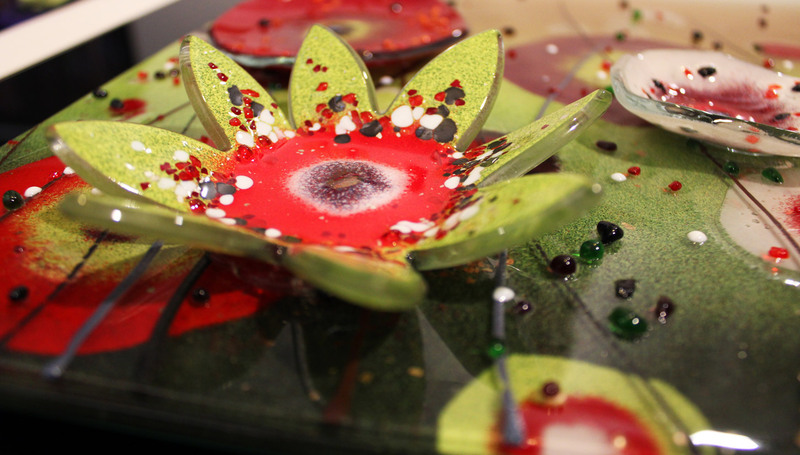 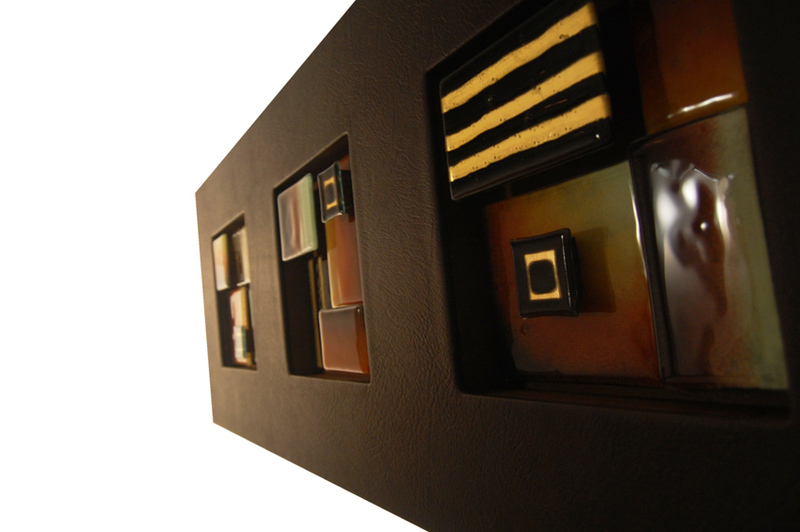 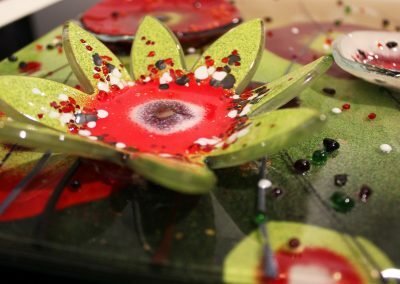 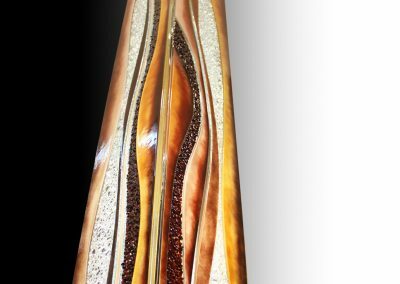 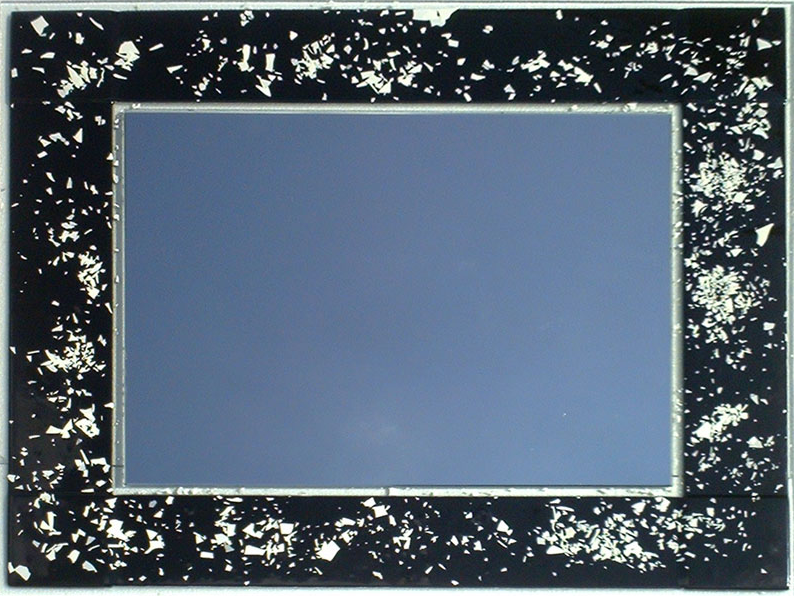 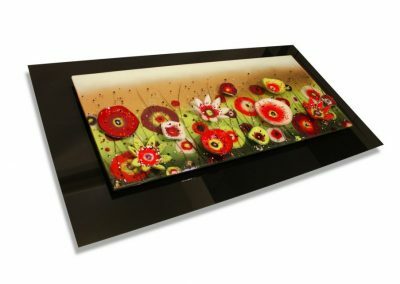 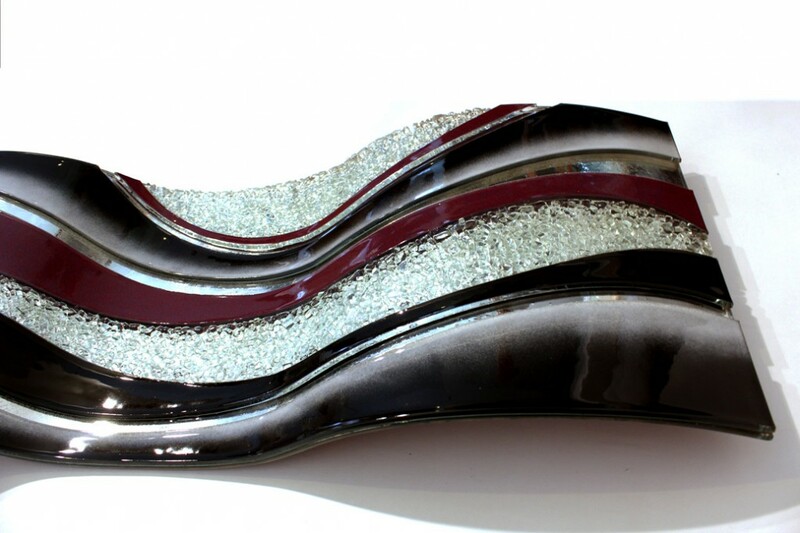 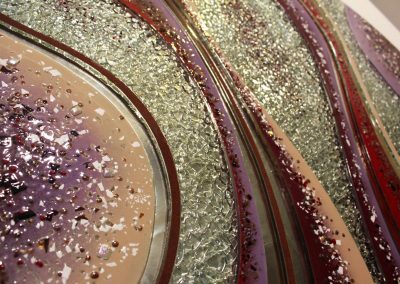 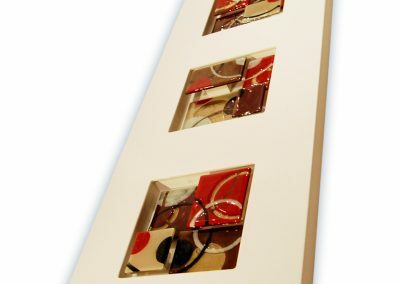 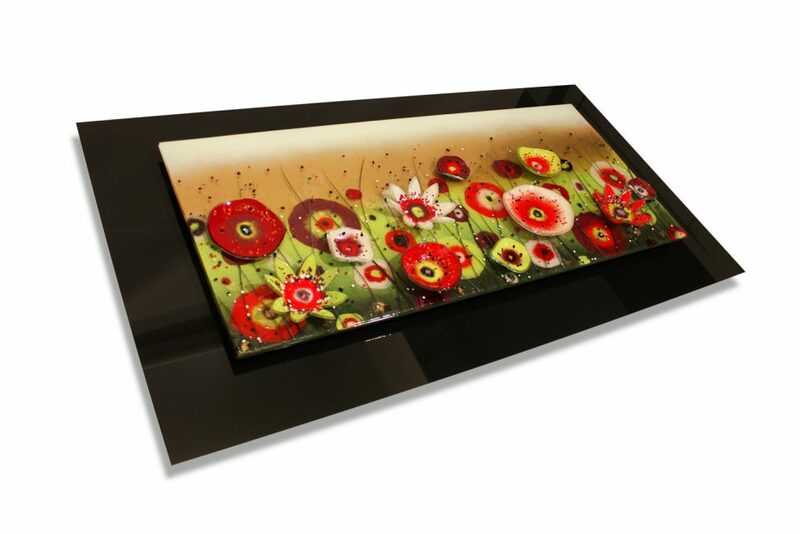 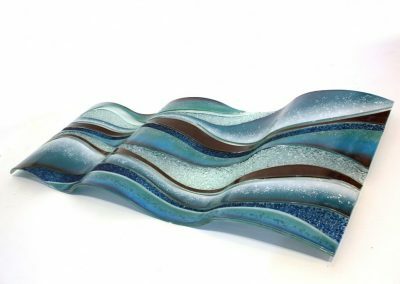 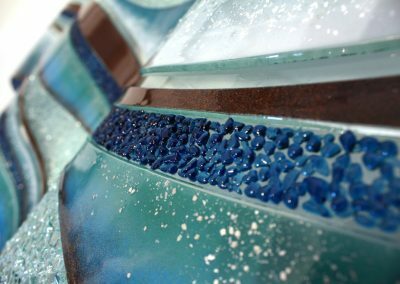 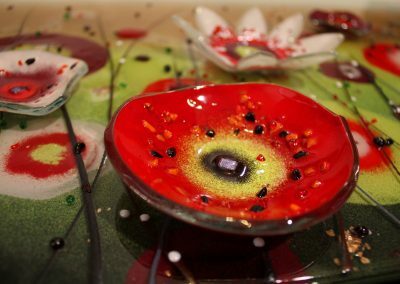 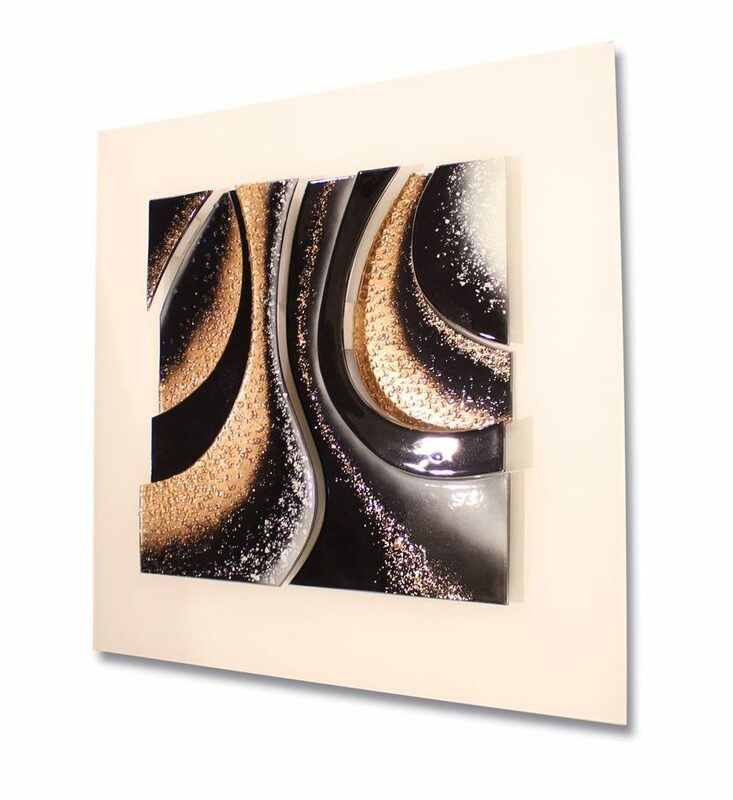 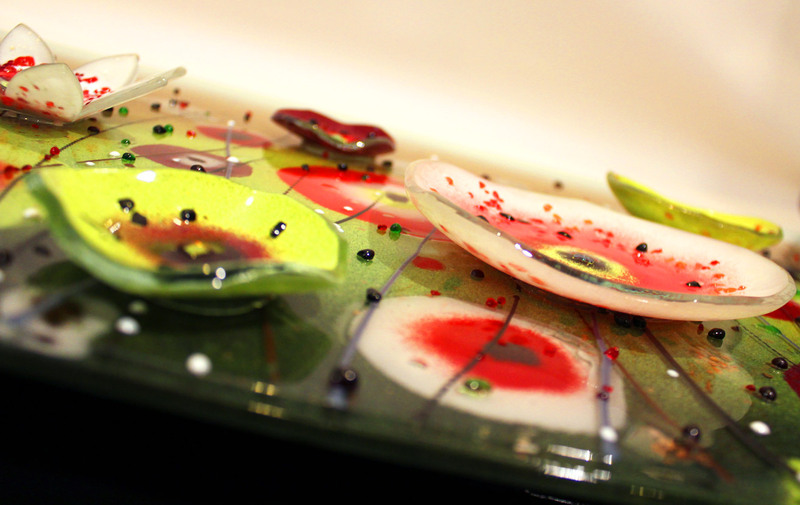 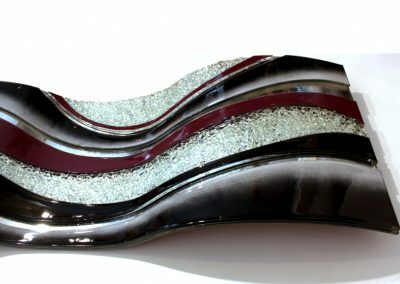 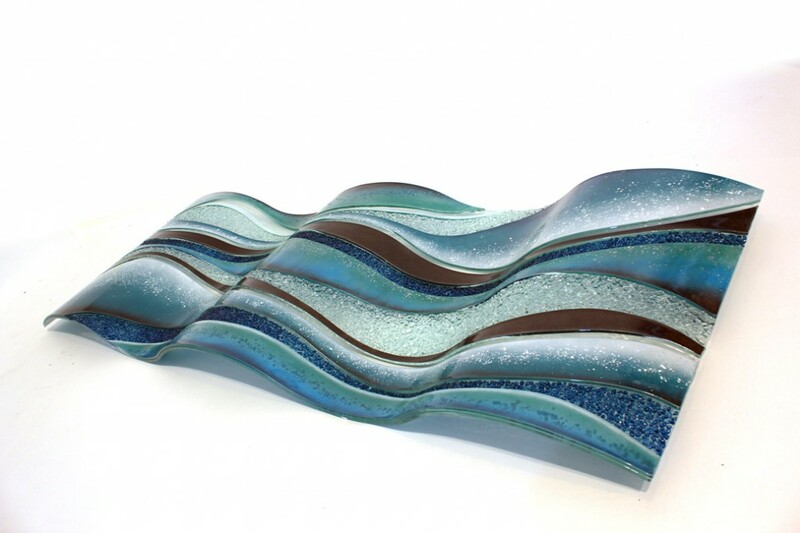 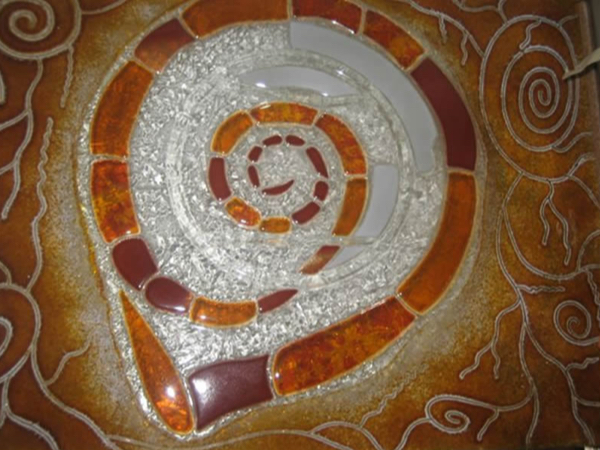 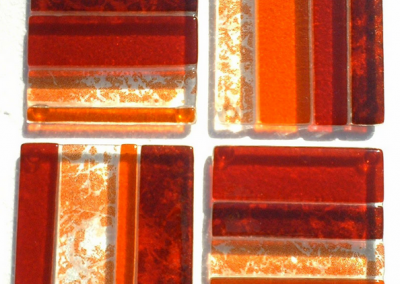 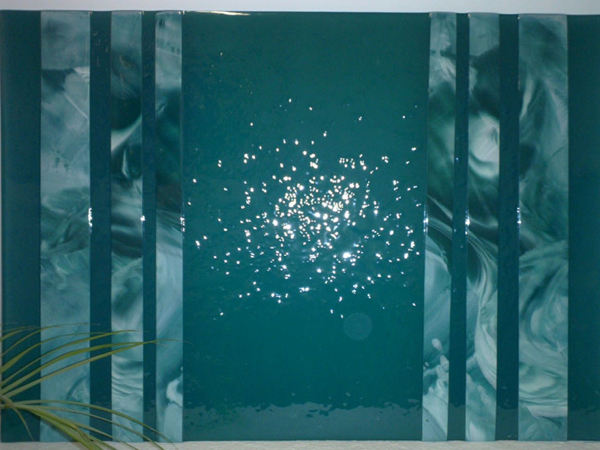 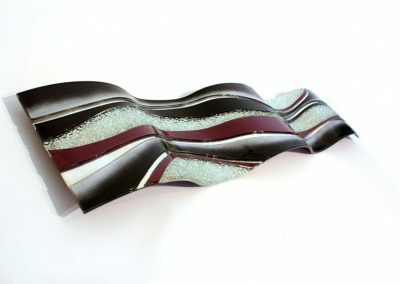 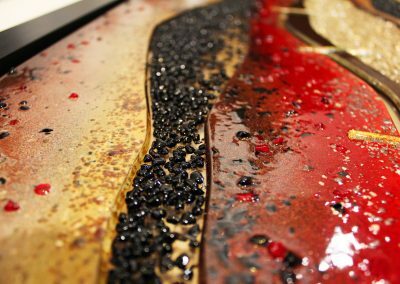 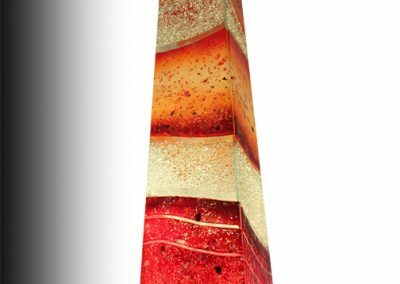 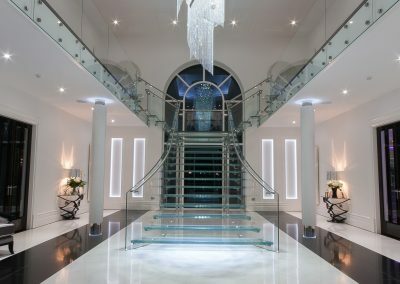 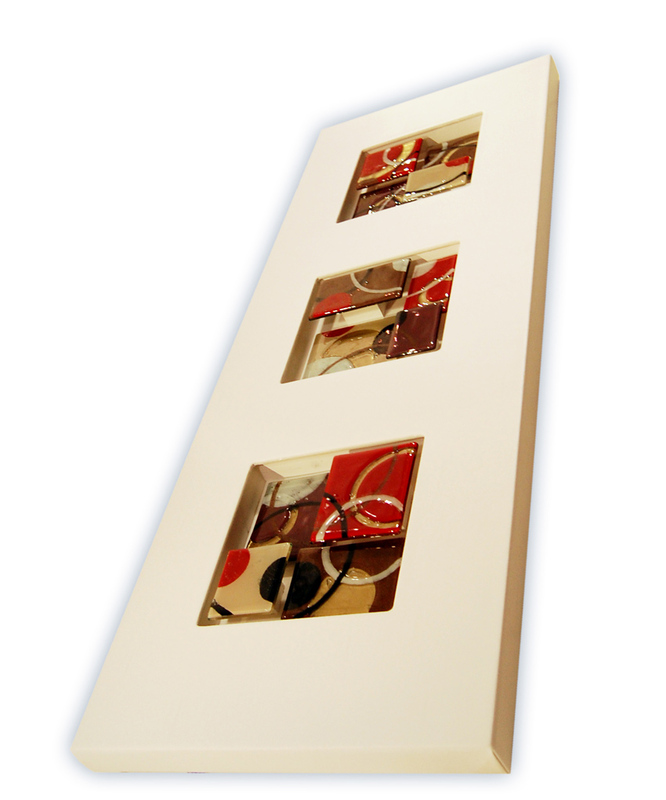 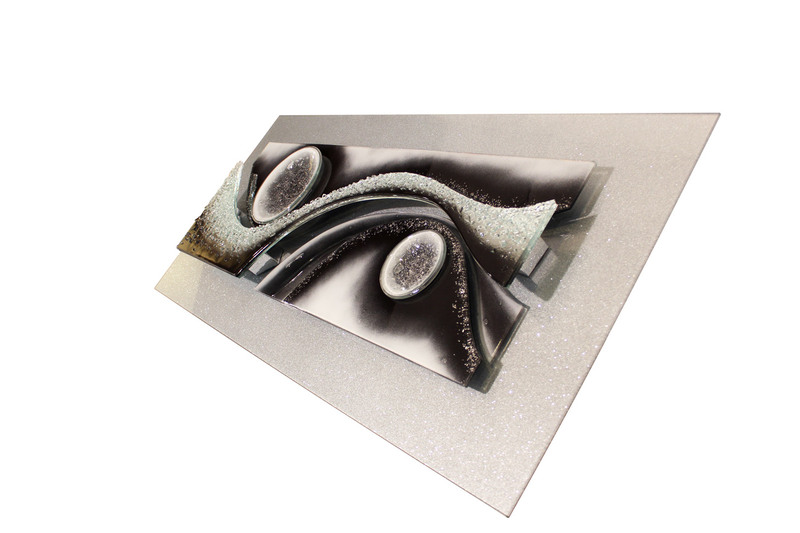 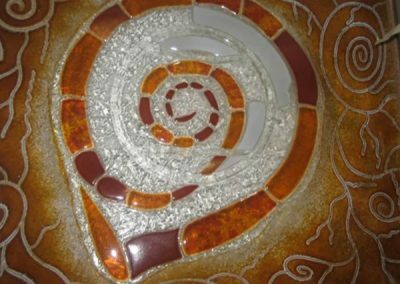 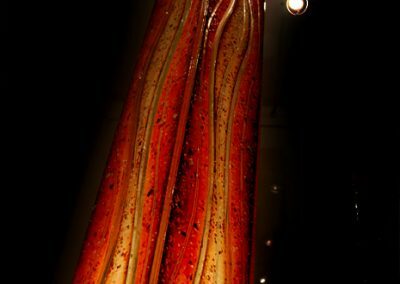 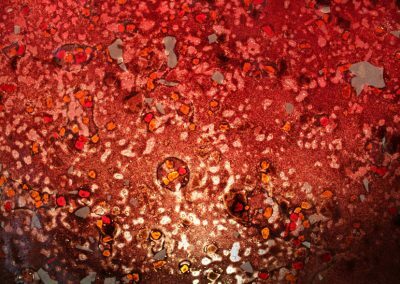 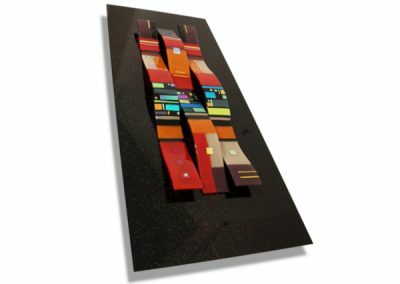 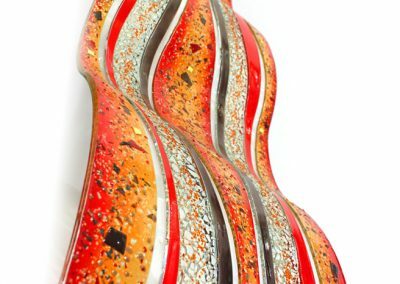 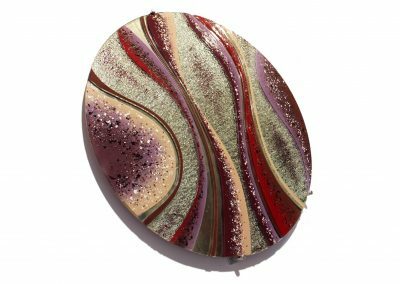 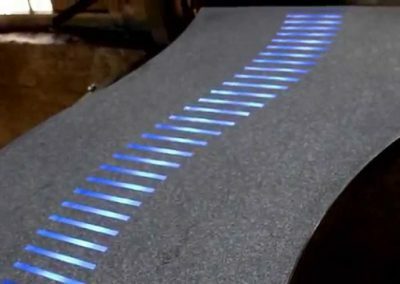 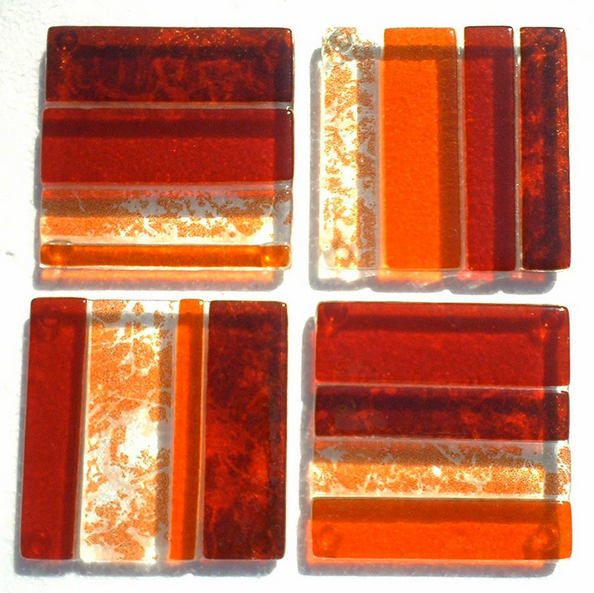 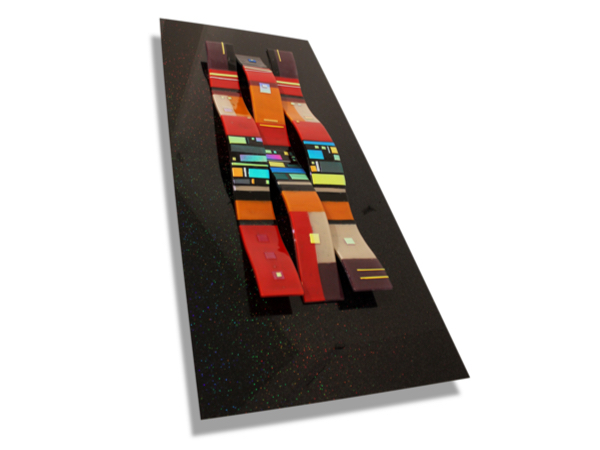 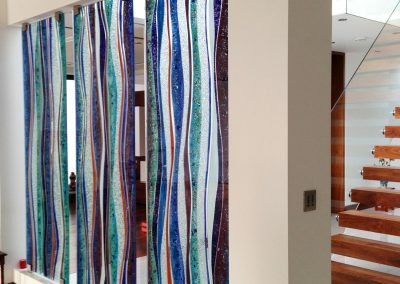 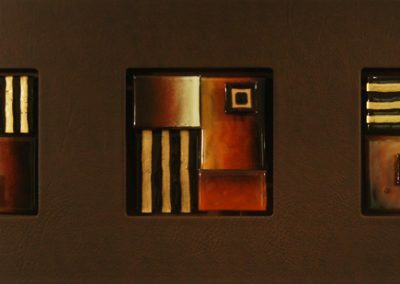 Yacht glasswork & Yacht glass art from The Gallery includes kiln fired bespoke glass work, wall art, glass sculptures, in lay design for doors and mirrors or even for tiles and personalised coasters and or crockery. 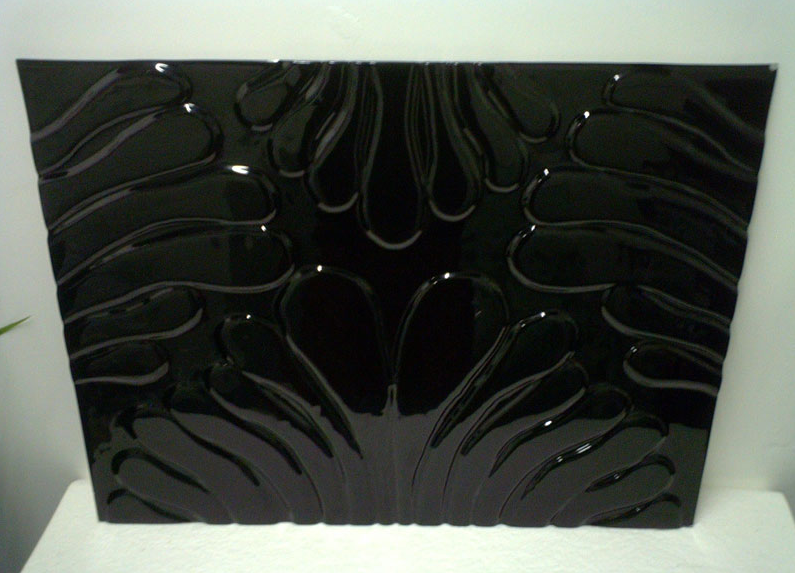 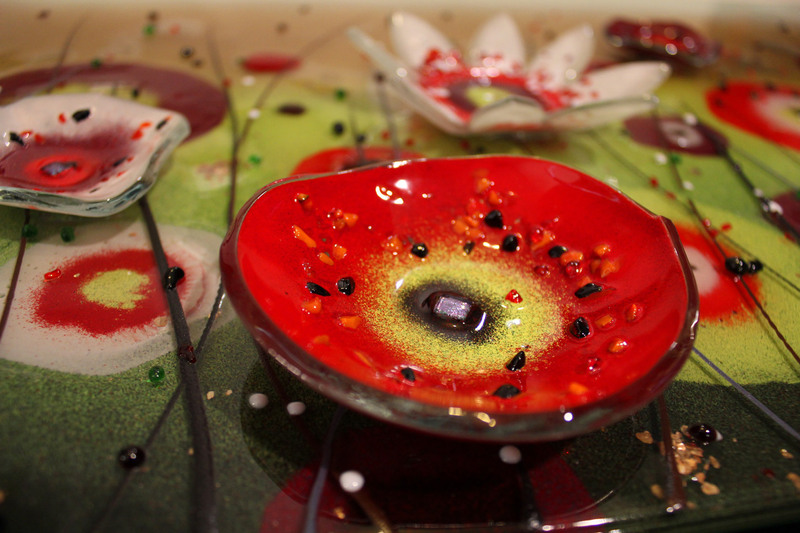 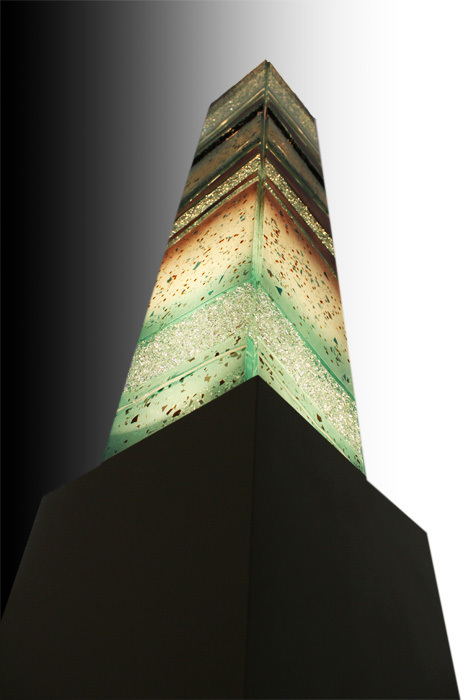 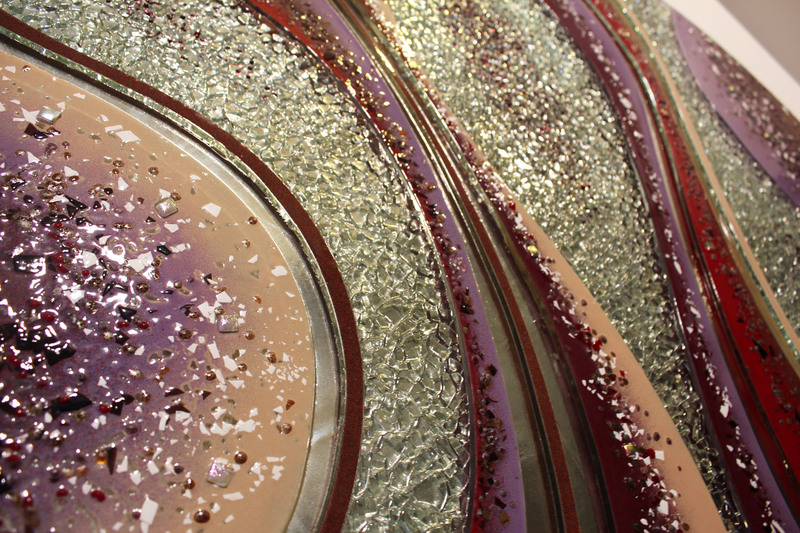 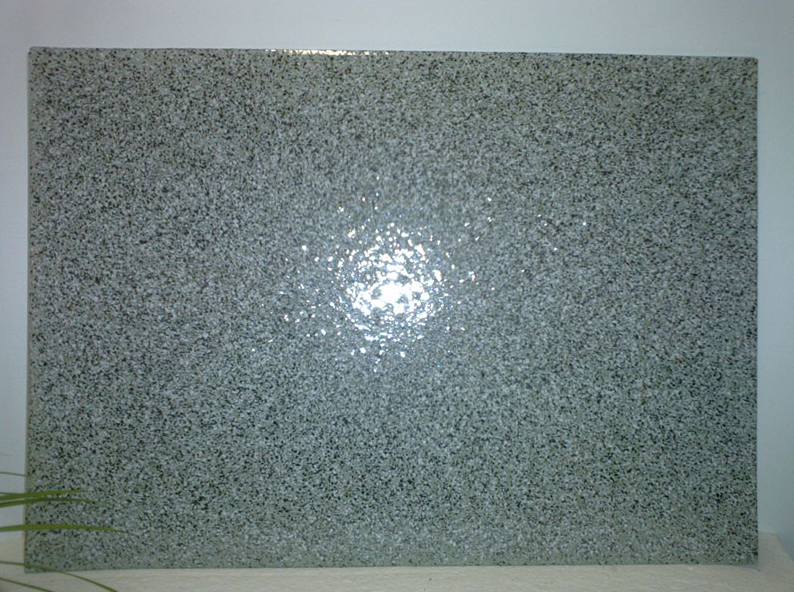 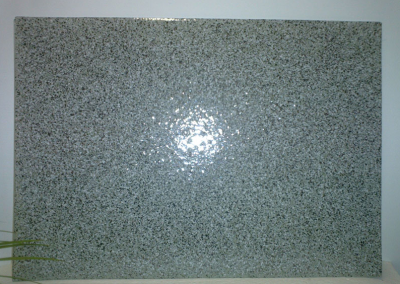 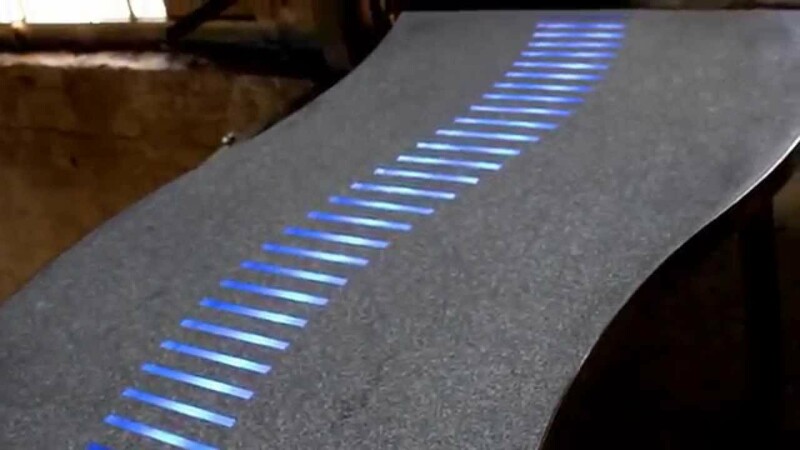 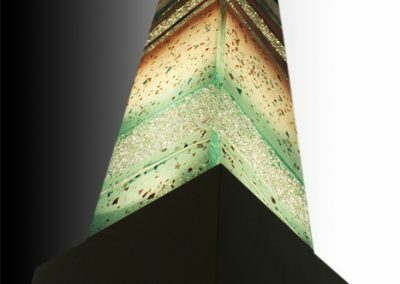 We are happy to take time to design you a commission piece glass finish in the colours of your choice. 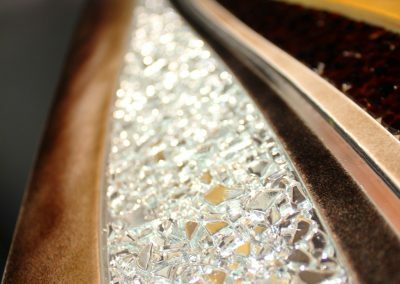 Personal graphics can be added so that you can tell your story, send a special message to a loved one or for example, highlight a business name or the name of your boat into the design.